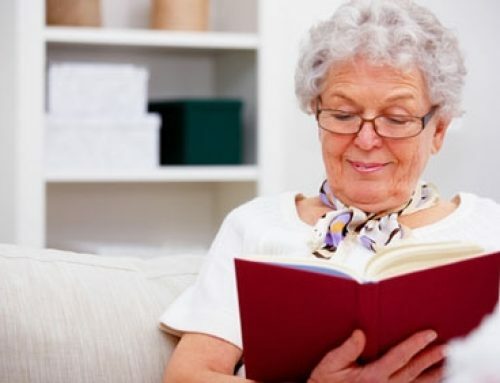 Dealing with dementia or Alzheimer’s Disease can be traumatizing, painful, and scary. But the good news is you don’t have to go it alone. 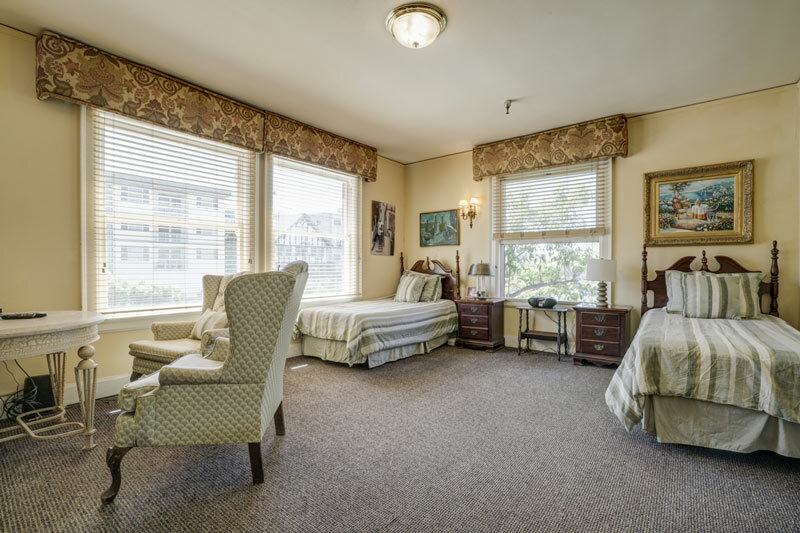 Whether you are the one experiencing it or someone you love is, HarborView Assisted Living is a family-run assisted living site, designed to be a home away from home. 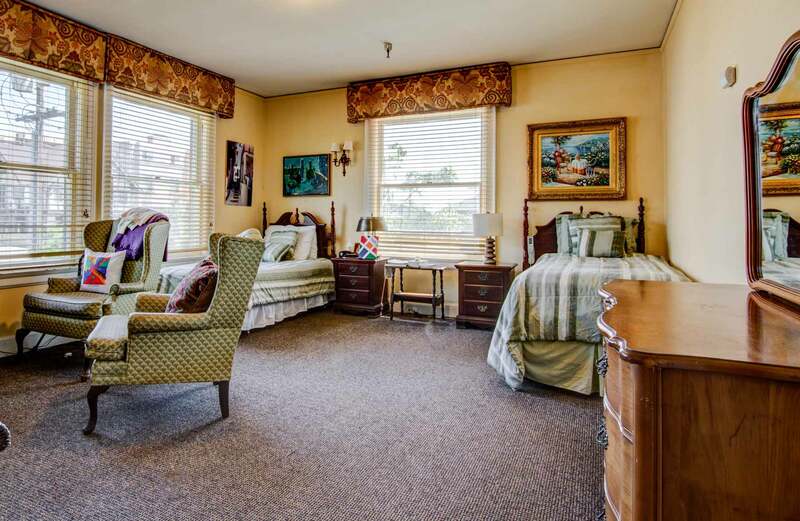 With top-of-the-line caregivers, beautiful grounds, spacious rooms, and up-to-date amenities, HarborView Assisted Living is the best of the best. 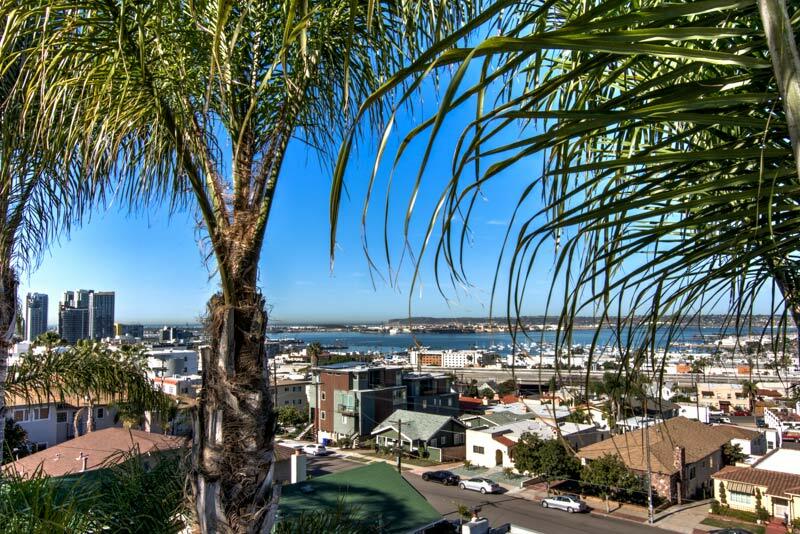 Set on a hill in the stunning neighborhood of Banker’s Hill, HarborView overlooks San Diego Bay, downtown, and Coronado island. It’s surrounded by impeccable gardens and the 1927 Italian Renaissance home is chock-full of charm. 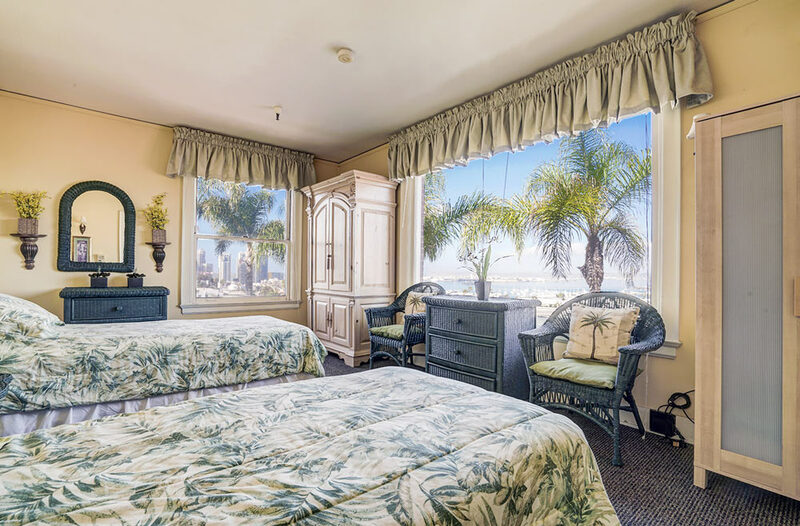 Since taking over HarborView in May 2016, the owners have been diligently repurposing the property for its residents. Improvements include: reviving the original hardwood floors from the 1920’s, creating new visiting areas with beautiful new furniture (including safer and more inviting dining chairs), and creating a new lounge, offering a safe, controlled environment conducive to the well being and serenity of our clients. The main office moved, making way for a brand-new private bedroom, equipped with its own central heating and air, and a brand new bathroom catering to the elderly. Throughout the renovation HarborView has considered and embraced the timeless history and elegance of the original Schnell family home. Historically, HarborView only served residents requiring high levels of care. While still serving residents requiring higher levels of care (and being well trained to do so), HarborView has now created a space that serves residents at all levels of care, including those that require very little assistance to those needing high levels of care, including hospice. HarborView is owned by Jeff and his family. Jeff’s family has been advocating for seniors for years. He started out in the financial portion of the care industry when he was younger, learning about arranging care and becoming accustomed to the business. Both of Jeff’s grandmothers had dementia, so he saw the good and the bad early on and immediately knew he wanted to do something that would benefit those who suffer from memory care issues. Jeff’s favorite part about the business is simply helping people; for him, the most rewarding aspect of assisted living is seeing residents improve a little bit each day. Making this decision is complex, scary, and difficult. But we can make it easier for you. We’d love to chat with you and take you on a tour of our facilities. 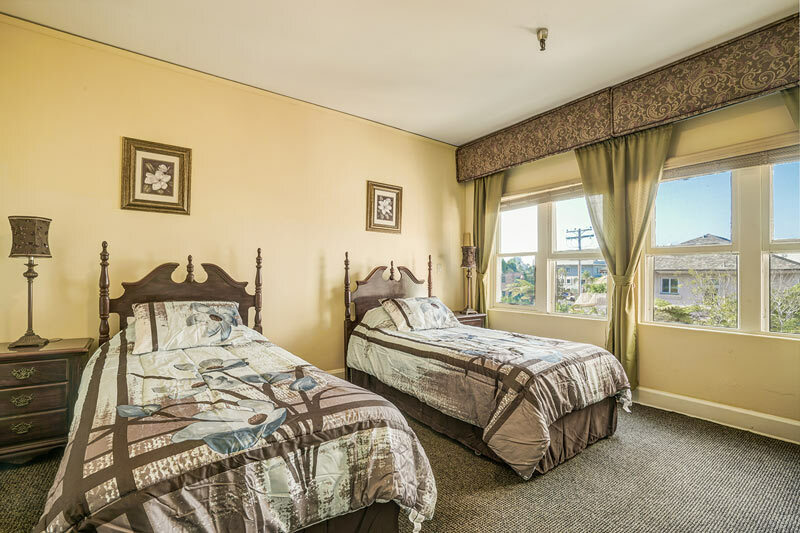 Our top priority is our residents, and we go out of our way to ensure their comfort, happiness, and care. 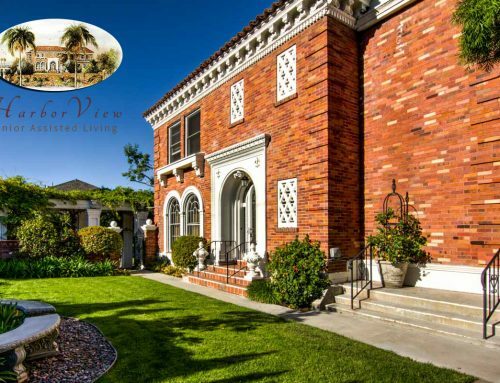 Visit us at Harbor View Assisted Living and sign up for a tour today. We are here to make this difficult time of life as easy as possible.